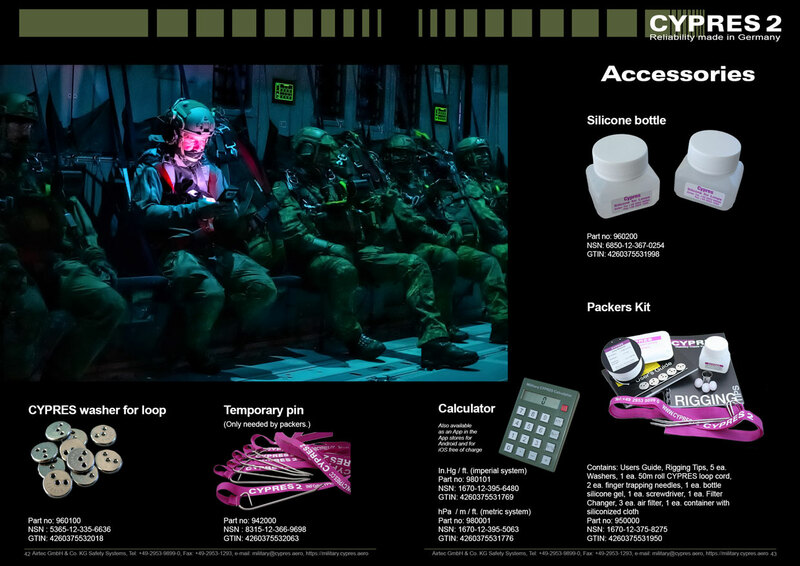 Released in 2003, the Military CYPRES 2 is the most sophisticated AAD (Automatic Activation Device) world wide. 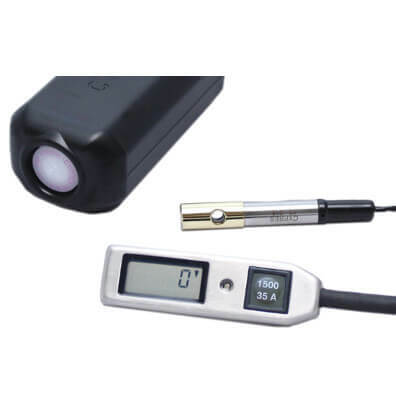 It combines German high tech engineering with outstanding quality and reliability. 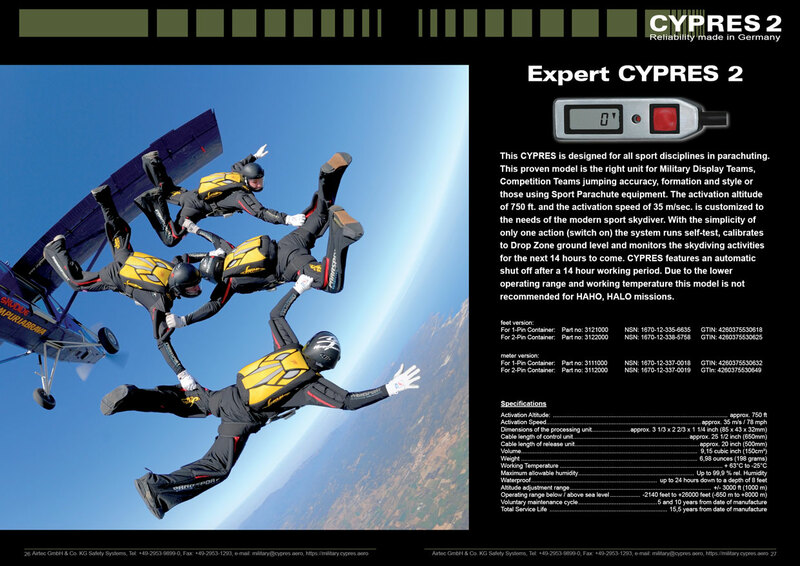 CYPRES is the most advanced AAD you will find on the market today. 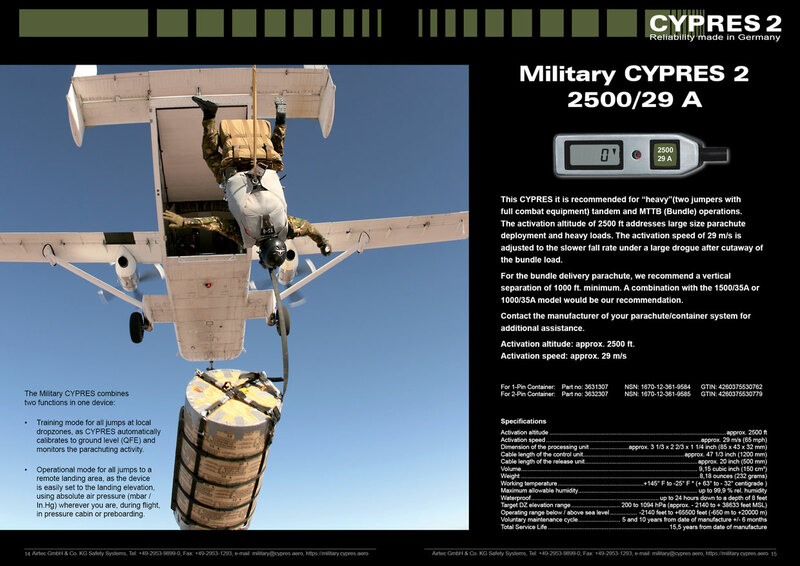 More than 100 countries rely on Military CYPRES when it comes to parachuting missions. 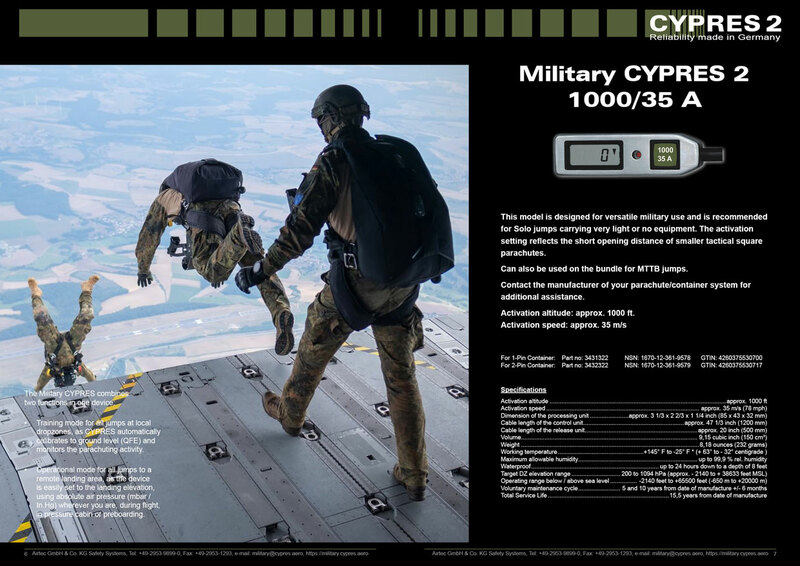 All in all more than 100.000 CYPRES units are in service today. 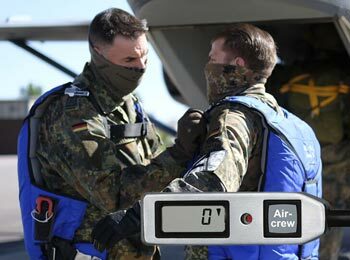 For training mode a simple switch on before boarding enhances parachuting safety for the next 14 hours to come. 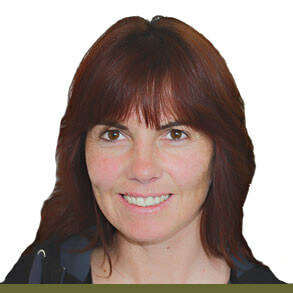 By using the unique simplicity of handling, we minimize a potential error input by the stressed soldier. As long as on the ground the electronic processing unit automatically compensates for pressure changes, which are caused by the weather, frequently within its functioning period. 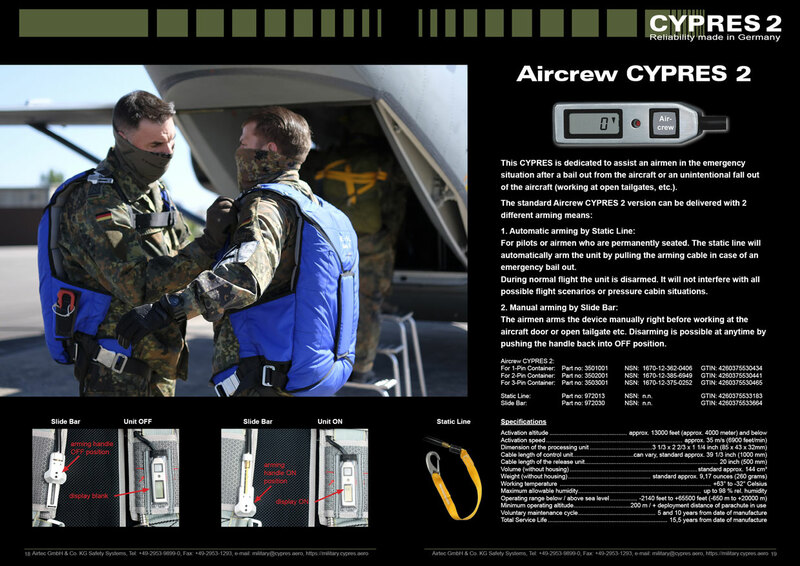 The CYPRES senses take off and acceleration of the aircraft and starts to monitor any action made by the parachutist. The soldier can focus his full concentration on the mission at hand. 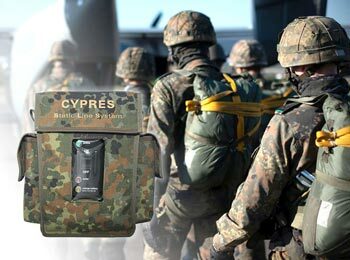 When it comes to the mission the Military CYPRES 2 shows its superior technology. 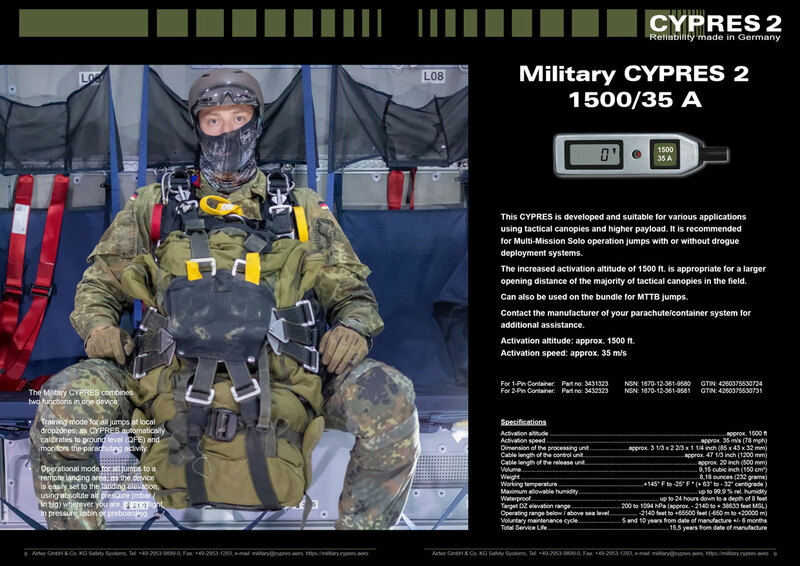 It can be switched on to operational mode even during flight in an active pressurized cabin and can be set for any target - with the ease of the extremely comfortable one button handling. 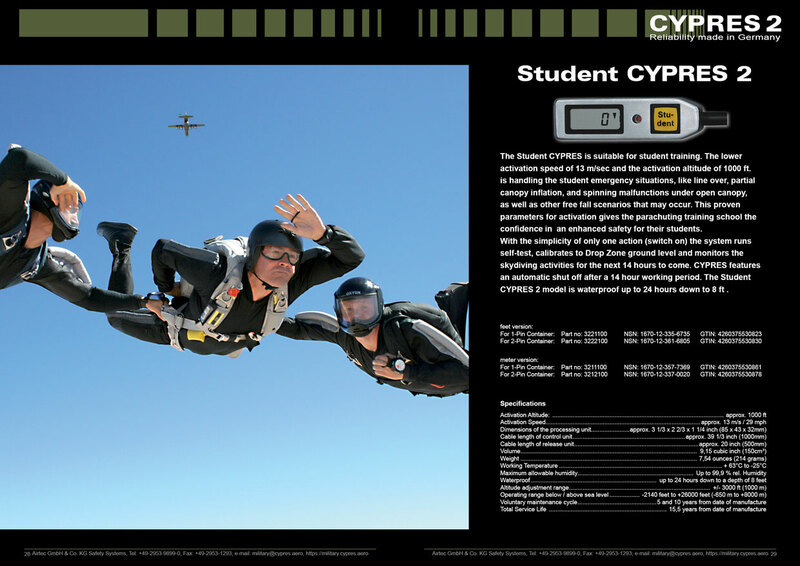 The system is an independent back up safety system that will not interfere or restrict the normal parachuting activity. 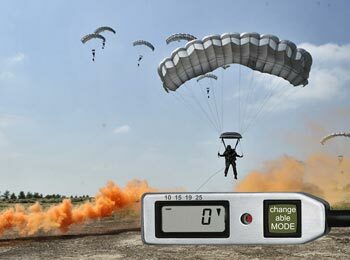 It is designed to activate in emergency situations where the parachutist is not able to perform the proper procedures. The mission objective is not endangered. 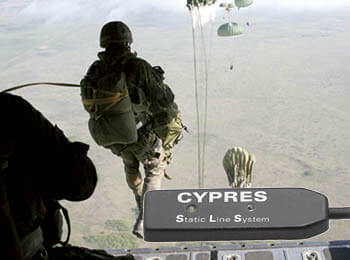 CYPRES acts on pressure inputs to the sensing unit, speed and altitude transducers generate the activation criteria. 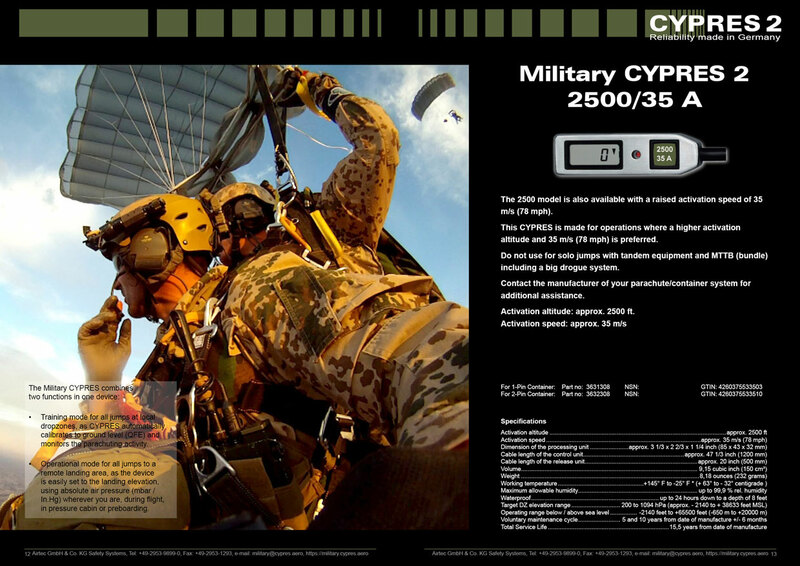 Depending on the CYPRES model in use, it will activate at various preset altitudes when speed exceeds a given setting. The reserve activation is initiated by the EOS release unit (cutter). This cutter simply severs the closing loop of the reserve container and allows to begin the reserve deployment sequence. 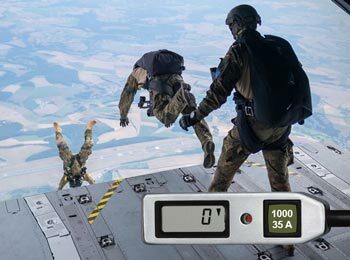 This unique activation method was invented and patented by Helmut Cloth the founder of Airtec in 1987. 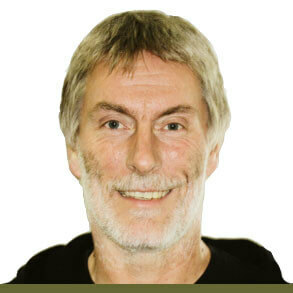 Since 1991 this method is state of the art in AAD technology. We are proud to say that thru this date we have recorded more than 3000 lives saved. 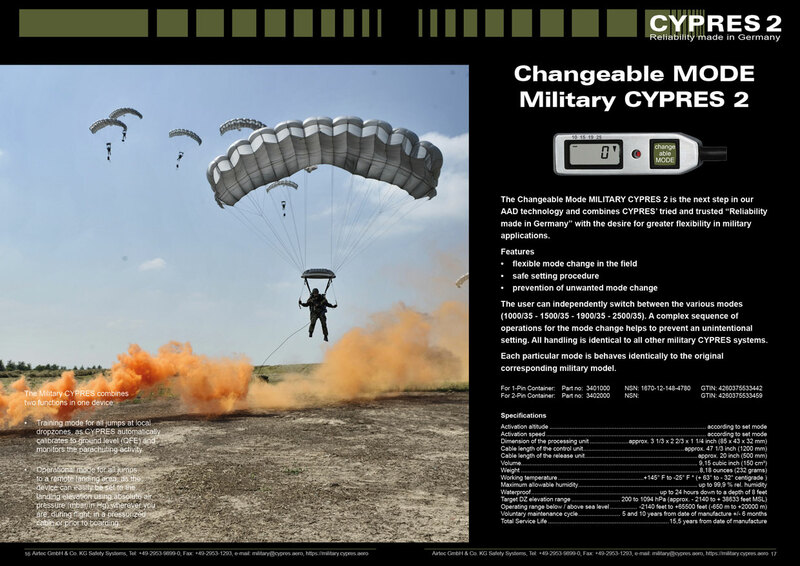 CYPRES operates with a maintenance free power supply - no need for user record keeping, stocking of batteries, or battery replacement. No technical maintenance personnel required from the user end. 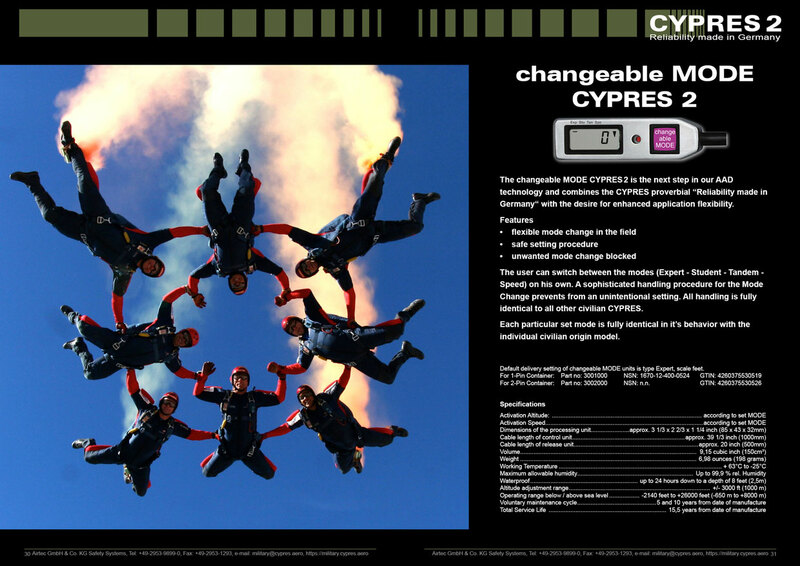 CYPRES is a waterproof device up to 24 hours, down to a depth of 5 feet. It simply requires an air filter replacement after water contact. 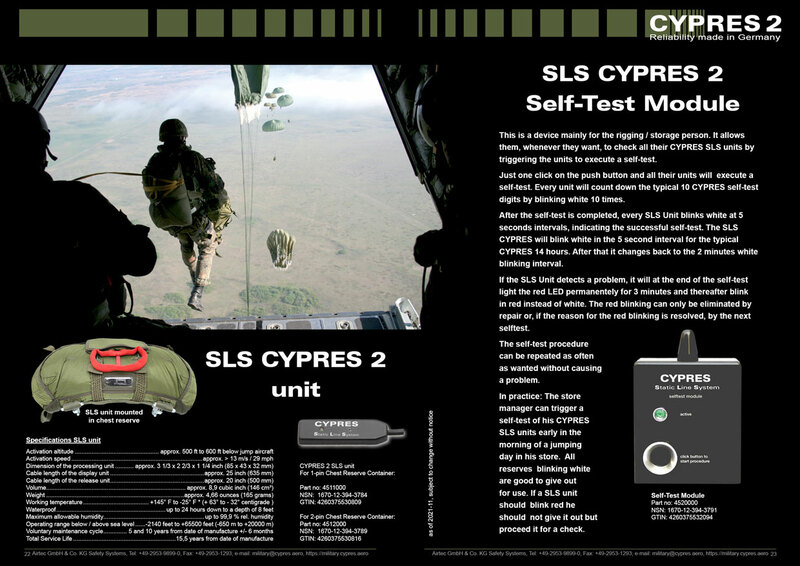 From 2 modes to choose for all military operational requirements an tactical applications. 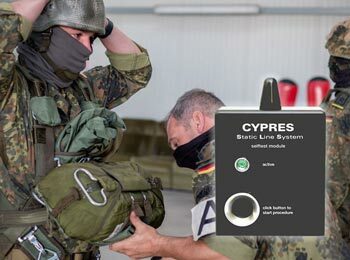 At the factory, various tests will check the CYPRES system entirely. 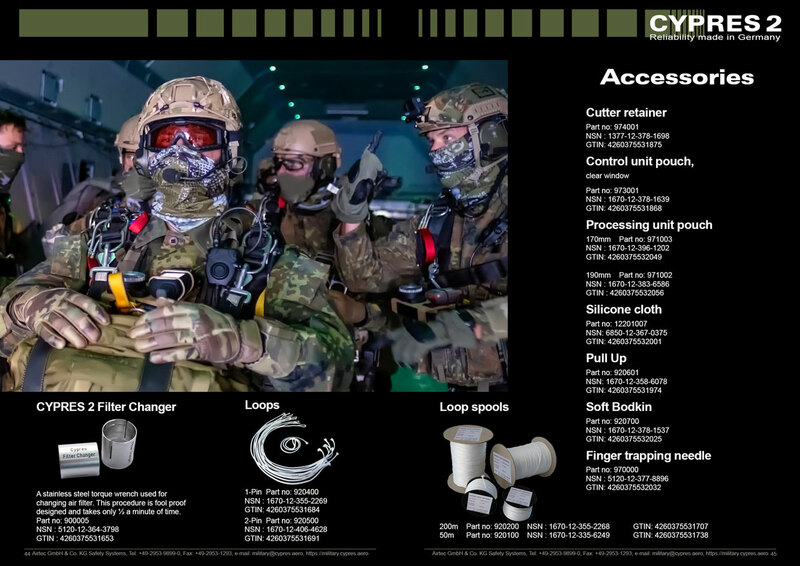 Linearity, calibration, hardware inspection and hard- and software updates will be implemented. The maintenance due date is accessible from the external display. 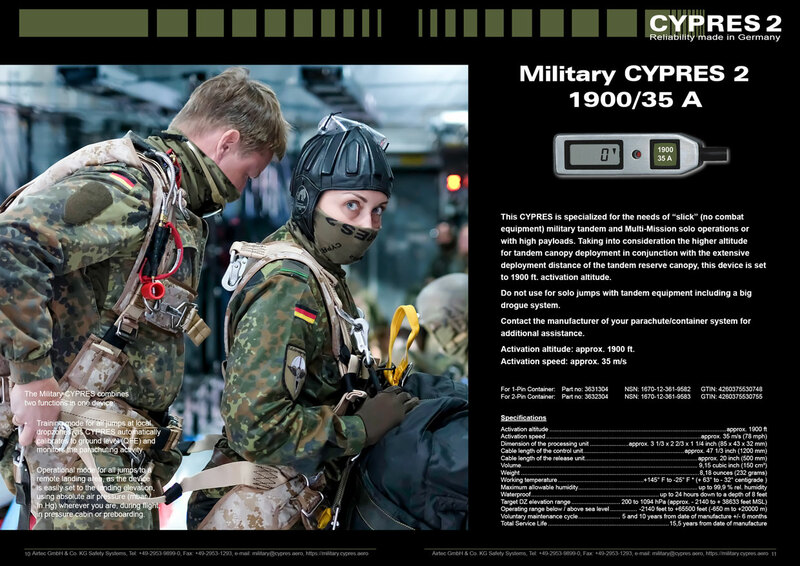 CYPRES automatically reminds of next maintenance. 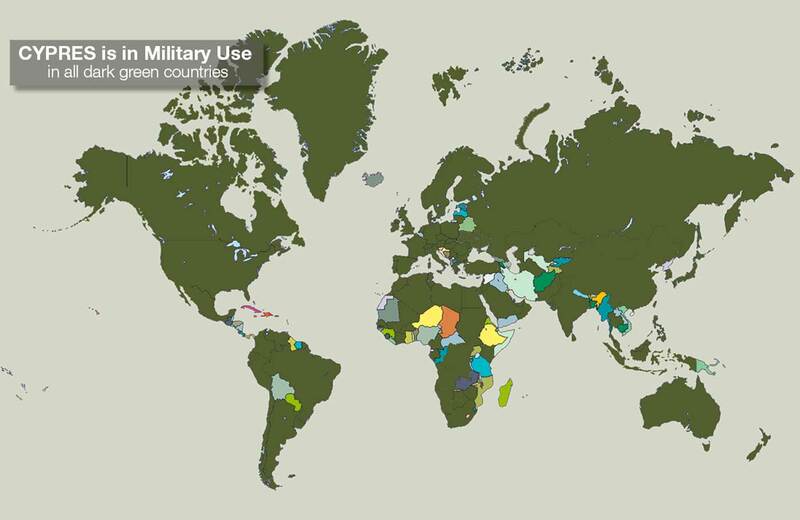 US and EUROPE based Service facilities ensure low costs and down time. No technical maintenance personell required from the user end. For units with DOM 12/15 and earlier the maintenance is mandatory to be performed 4 and 8 years after the original DOM. Service Life is 12.5 years. For units made in 2016 the maintenance can be performed on a voluntary basis 4 and 8 years after original DOM. Service Life is 12.5 years. For units with DOM 01/17 and later the maintenance can be performed on a voluntary basis 5 and 10 years after the original DOM. Service Life is 15.5 years. 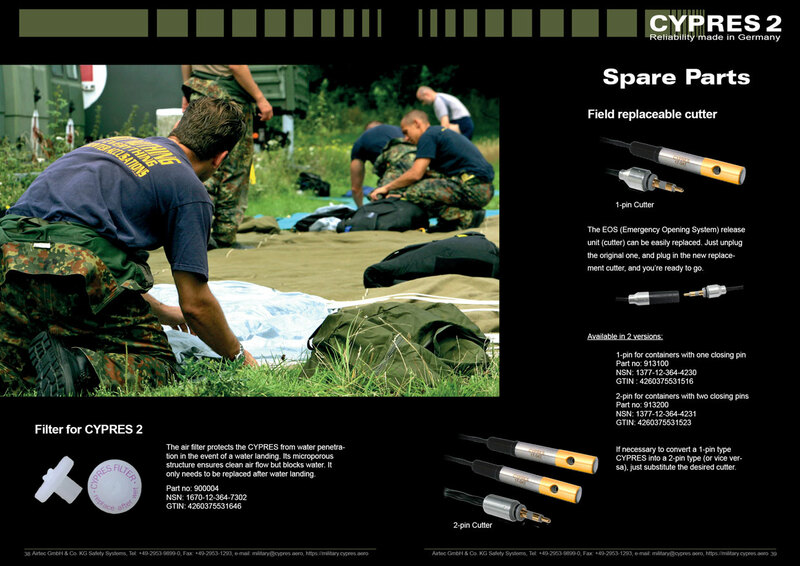 CYPRES utilizes a rugged, small size casing, is light weight and offers a simple 1 button user interface. 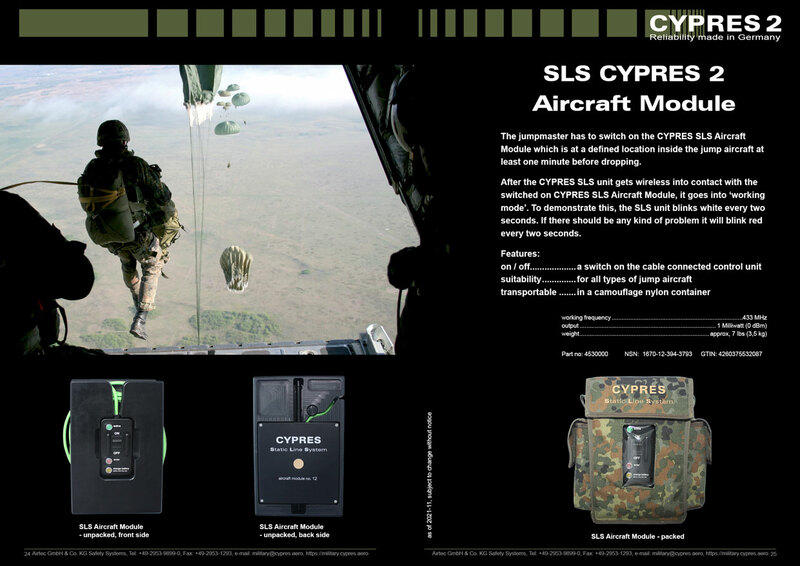 CYPRES works with simplicity. 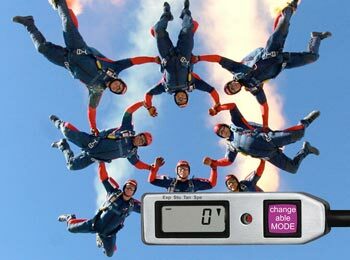 No need of user interaction regarding switch off, weather adjustment, or altitude setting in Training mode. Automatic shut off after 14 hours. 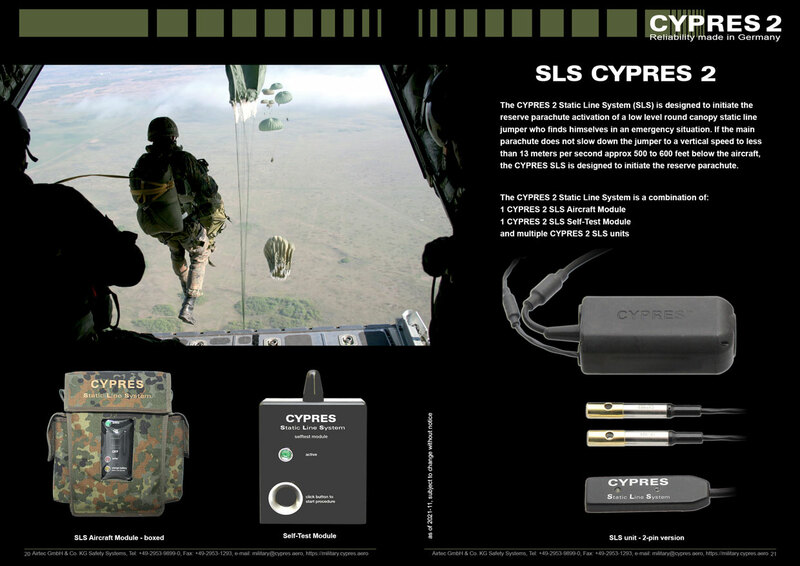 Only the Original CYPRES offers outstanding quality, reliability and advanced AAD technology ! 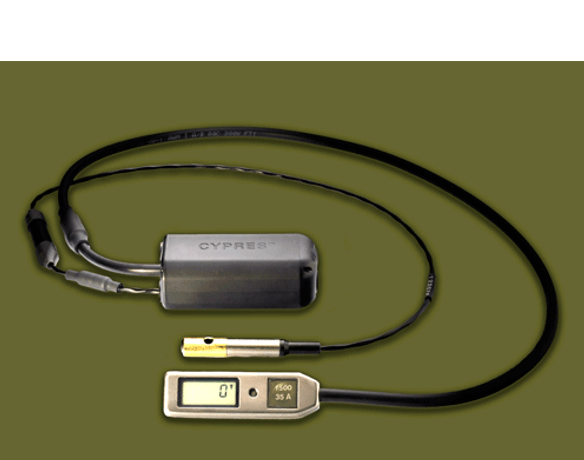 We invented and patented the CYPRES technology. We are the leaders of the industry since 1991. 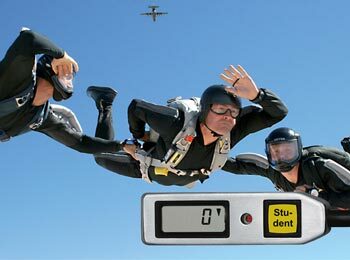 AIRTEC team-member since 2009, German Master rigger, US-FAA Master rigger, 6500+ Jumps (AFF Instructor, Tandem-Examiner, 4-way Team, Funjumps), over 30 years active in Parachuting and in the rigging business. 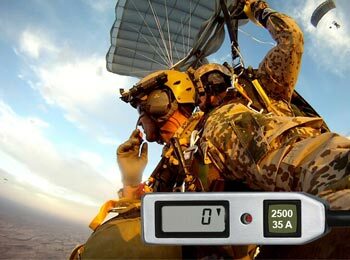 AIRTEC team-member since 2008, German master rigger, US-FAA-senior rigger, approx. 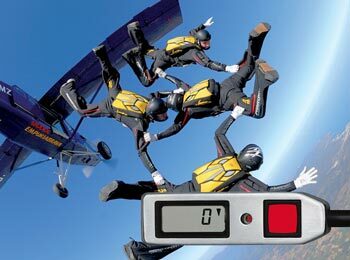 700 jumps, mainly tandem videos, working in the parachuting and rigging business for already 17 years. 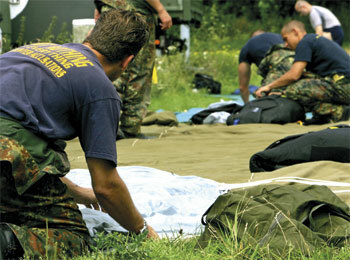 AIRTEC team-member since 2011, coming from France. 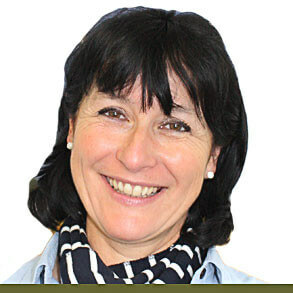 Over 30 years experience in a customer service environment, working with different international companies (languages: french, english, german).